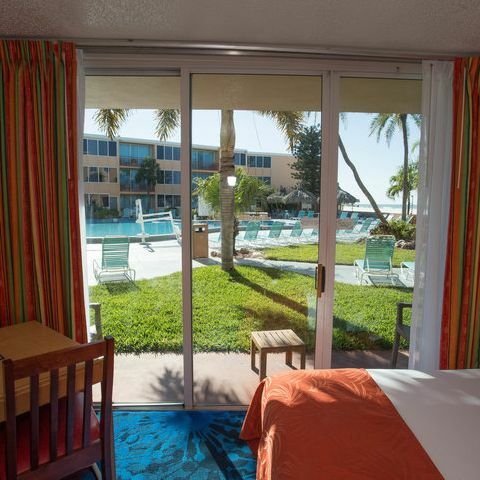 Reserve your hotel suite today for your visit to St. Pete Beach. Located directly on the Gulf of Mexico with beautiful sandy beaches. 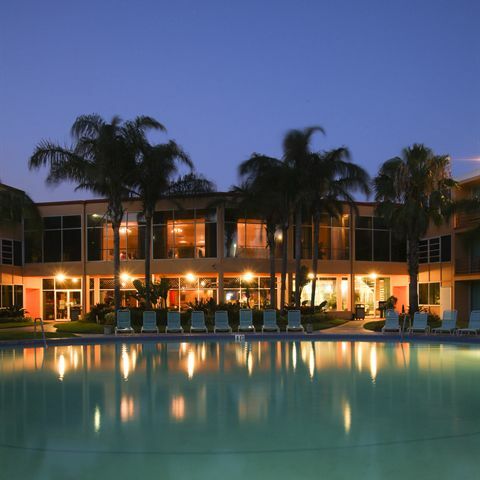 The Dolphin Beach Resort is the perfect resort destination for your next getaway. Once the sun sets, get ready for a great night out, and only a short walk away, you'll find fabulous restaurants, and unique boutiques and shops. 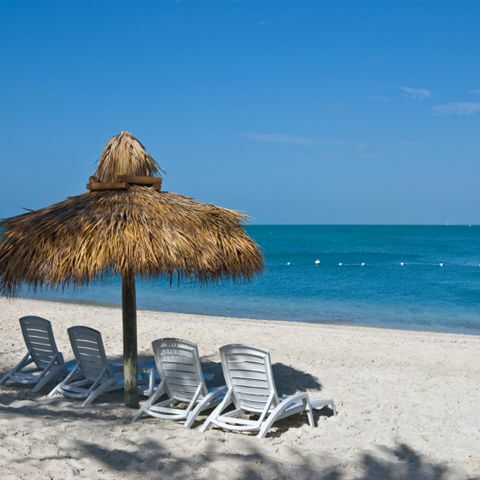 Save money on your St. Pete vacation when you take advantage of our specials and packages. Take a look at pictures of our rooms and grounds, and then book your stay at our beachside resort. Host your wedding with a beautiful beach sunset as the backdrop. View our wedding gallery for ideas. Experience the natural beauty of Florida's West Coast when you book a stay at the Dolphin Beach Resort. Here at our St. Pete Beach resort, you can unplug and relax on white, sandy beaches while watching the sparkling blue water and soaking in the sunshine. Enjoy the carefree beach experience from the comfort of our oversized guest rooms and make your vacation one to remember. No matter what you feel like doing in St. Pete Beach or nearby Tampa, our beachside resort is in the perfect location for your getaway. Leave your car in our parking lot and hop on the trolley right in front of our hotel for all your local travels. Whether you're here to pack in as much excitement as possible from area events and attractions or you just want to snooze on the sand for a week, there is always something happening in St. Pete Beach right outside your door. We Appreciate Reviews on TripAdvisor!